How easy it is to get out of regular blogging. 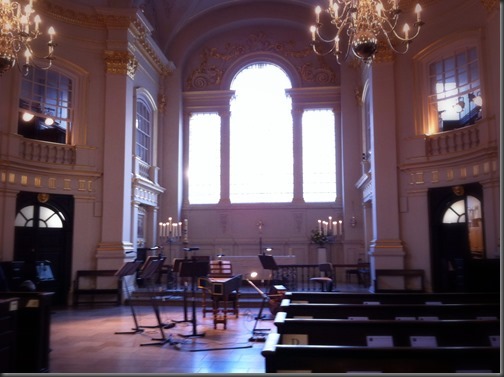 After a trip to London I’ve got so much to share – Just as soon as I get time to sort out the pictures. I’ll tell you more about this….. Morning! Goodness time is flying just now, I seem to have just recovered from half term holidays in February and now its the Easter Holidays. The urge to stitch has returned and (when I get chance) I am putting needle and thread to fabric. 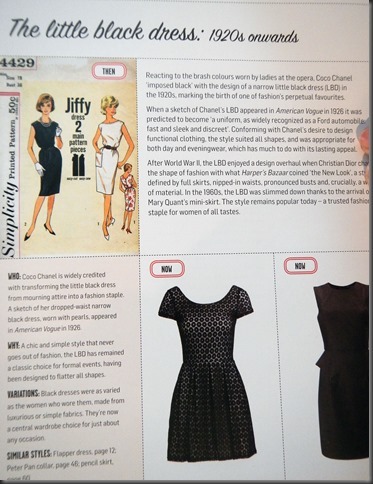 Will update you next week, in the meantime enjoy this review of a dressmaking book. The Vintage Pattern Selector is a good practical book and I’m looking forward to having a go at a few pieces, just as soon as I get some some free time. 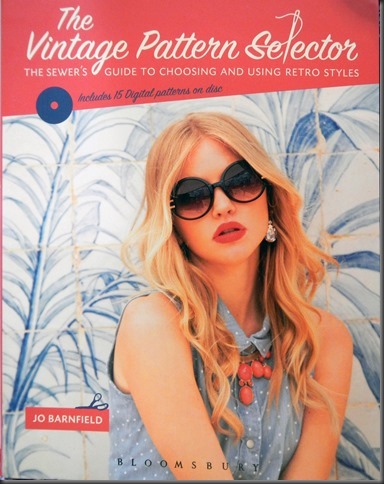 The Vintage Pattern Selector by Jo Barnfield is described by the publishers as “a practical sewing book that arms the reader with all the techniques and information they need in order to mix and match clothing styles from the 20th century”. 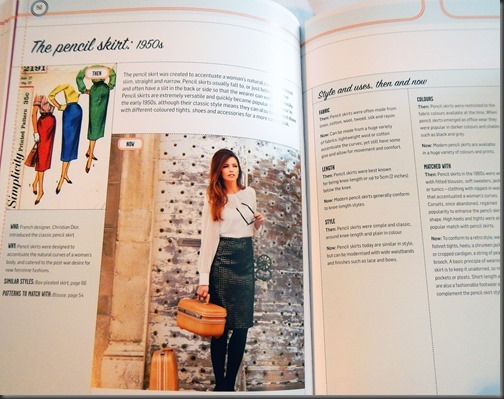 The book is “a comprehensive guide to creating contemporary outfits from vintage styles”. 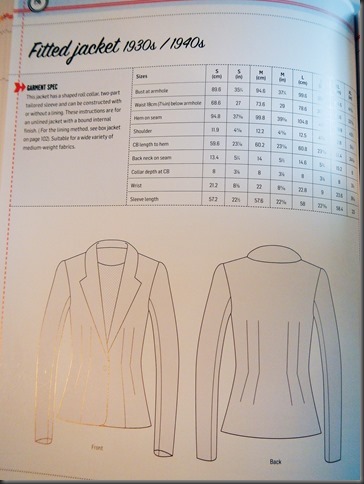 The book comes with a CD enabling you to print off 15 patterns for a range of dress sizes. 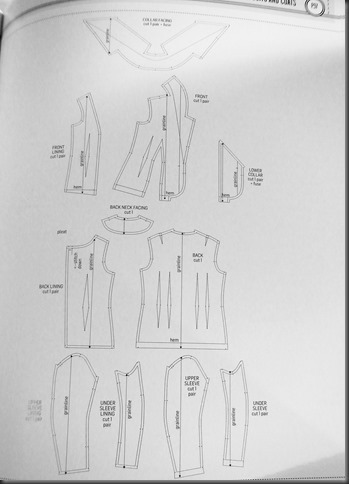 There is a helpful chapter on how to alter the patterns if you’re not a standard size. The book covers the 1920’s – 1970’s including dresses, blouses, skirts, trousers, coats and lingerie. It then goes on to cover headwear and gloves, a really useful addition. Each chapter starts with a style review of the decade with pictures of original patterns and modern designer interpretations. It discusses the fabric choices, the colours, the styles and offers advice on mixing and matching other garments. When you come to make the patterns you get the print outs from the CD along with clear instructions giving you all the basic information you need. 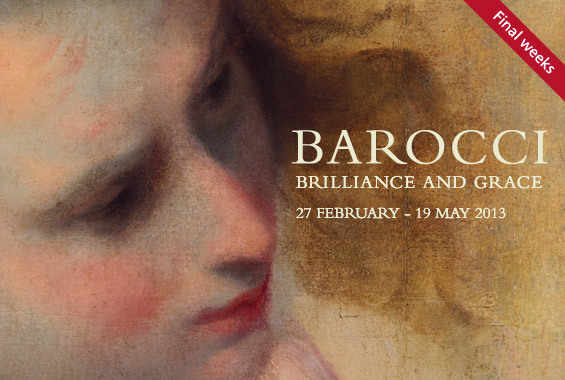 For those with more experience ideas for further embellishments are suggested. 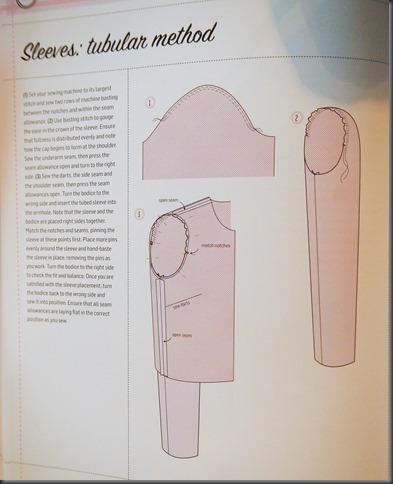 If you are a beginner or need to brush up your skills you’ll love the chapters on the basics of dressmaking – alterations, construction of darts, inserting sleeves. 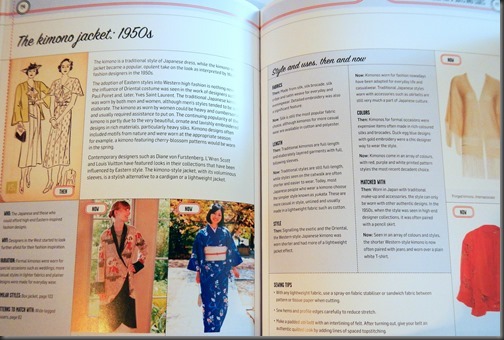 The book assumes nothing and gives all the information you need to make your own vintage inspired clothes. I’ve not made anything from the book yet, but I do like the looks of several patterns; the Kimono jacket and the wide legged trousers are the first two I’ll have a go at and not being a standard size (I’m too short and my bust is too big!) it will be good to have a go at altering the patterns to fit.